The platform provides users with access to social projects and NGOs. 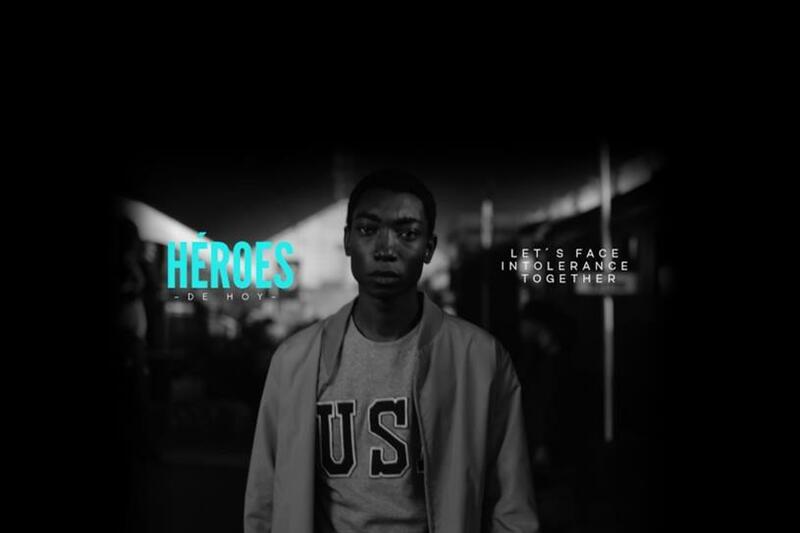 DDB Spain has created a platform called #HeroesDeHoy (Heroes of Today) to help fight intolerance and racism. 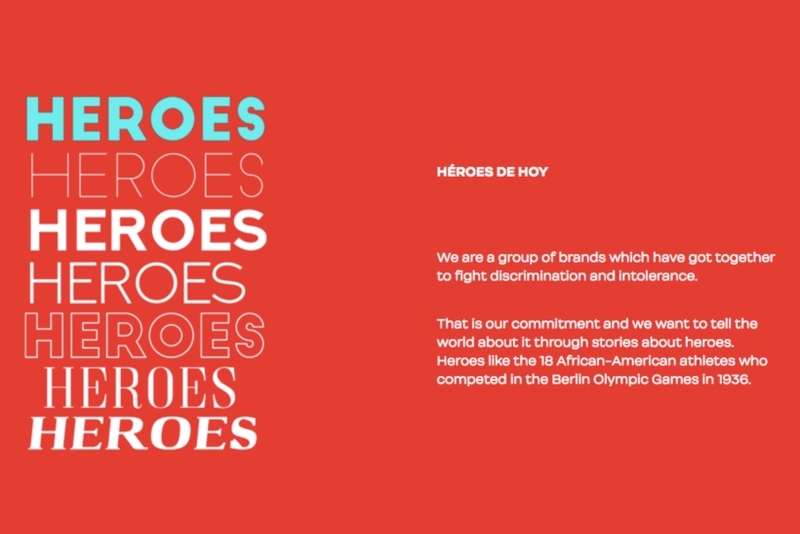 The platform, www.losheroesdehoy.com, brings together a number of organizations, such as the Professional Football League, Iberia, the Post Office, Telepizza, Clínica Baviera and 11811, to tell stories about heroes. The first "Heroes of Today" film highlights the story about one of the 18 African American athletes who competed in the 1936 Berlin Olympic Games. It shows his journey and experiences around discrimination. Through "Heroes of Today," DDB Spain and its coalition of brands aim to bring companies together under the idea that more can be accomplished through collaboration. The platform provides access to social projects and NGOs that the brands are committed to and can team up to work on directly.